Nafiza started her career as a model. 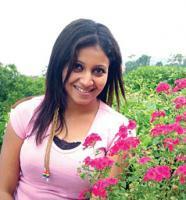 She performed in many tv commercial for ACI, Prime bank, Citycell, Banglalink, freshjel and more. She is feeling comfortable in acting then modeling for commercial. 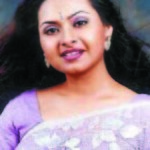 Nafiza Jahan acted in many TV dramas like spartacus 71, Britto, Upsonghar, etc. 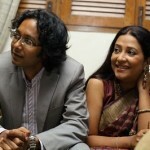 Nafiza’s first film was “Eito Bhalobasa” which was produced by RTV and co-artiest wast Emon and Nirob. She completed her Bachelor of Computer Science and Engineering degree from Independent University. Hi i dont really think you are perfect as a lux superstur. you are not even nice. whiteness is not all, you have to be cute as well as an actress. i dont think you have any cuteness. you only have whiteness. i know dats not your fault bcos you have been selected as a lux superstar. the people are so blind they couldnt choose who are they voting. 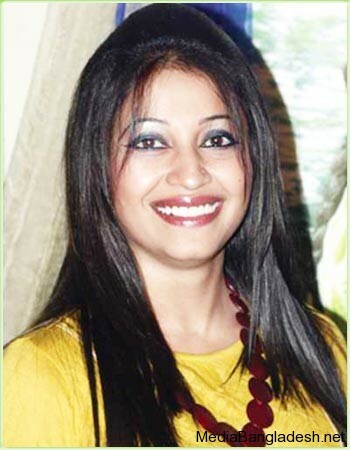 Nifiza, you are very very nice…cute…sweet. i like u.